Check out a few of your options! 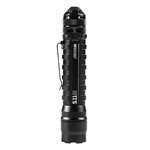 Advanced CREE XP-G produces a 103-lumen tactical beam, or 28 hrs. runtime with 1 AA battery. 3 light modes; 1 smart switch. In one very cost-effective little aluminum light. 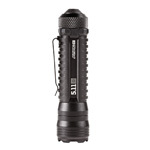 • Three light modes: Up to 103 lm. for 50 min. on HIGH, 28hrs. of runtime at a useful 11 lm. on LOW, plus a full-power tactical STROBE. • Intelligent tactical tailcap switch lets you select all 3 modes, or lock-out, silently, easily, with just one hand. The most powerful light in the ATAC family. 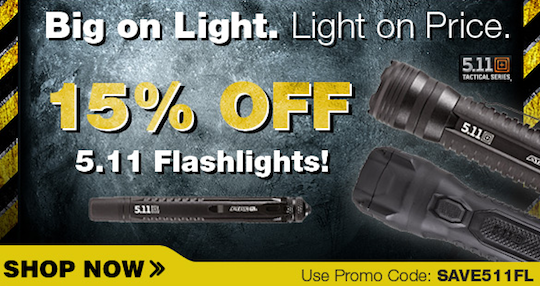 Delivers a dazzling 222-lumen tactical beam for 4 hrs*. 3 light modes; one smart switch. From a tough aluminum light only 5.3” long. • Three light modes: Up to 222 lm. on HIGH, 74 hrs. extended runtime at 10 lm. on LOW, plus a full-power tactical STROBE. Check out all the other options right here, and shop around! *don't forget to use code SAVE511FL at checkout for 15% off! Best Led Bike Lights are easily available online. You can find quality products online. It will save your space.